Night Slugs champion and New York resident L-Vis 1990 put together this mix for The Fader’s/MoMA’s summer series. Warm Up, where they showcase up and coming artists at their Long Island location. 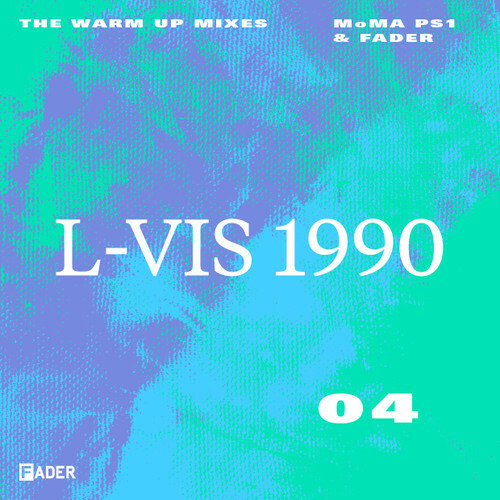 This past weekend L-Vis 1990 laid it down and to prepare for his set, this mix was made. Next week features one of my favorite producers of this past year, Daniel Avery along with a slew of other excellent artists. If you’re in the NYC area, I highly recommend you go and check out this series. Here’s a link with the full schedule for summer. And the original Fader link with interview.